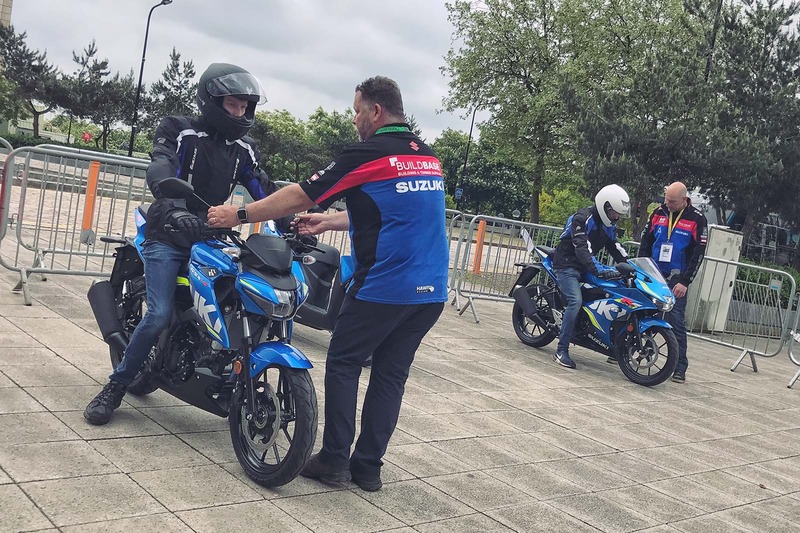 The Green Transport Expo, hosted at Cambridge Science Park, encourages employees that work in the vicinity to choose more sustainable and environmentally friendly forms of transport to get to work, with Suzuki GB attending to extol the virtues of commuting via motorcycle. On display in the Trinity Centre Car Park will be the GSX-R125, GSX-S125 and Address scooter – all of which represent smart choices for those new to two wheels or those looking for an economical and congestion-beating way to travel. 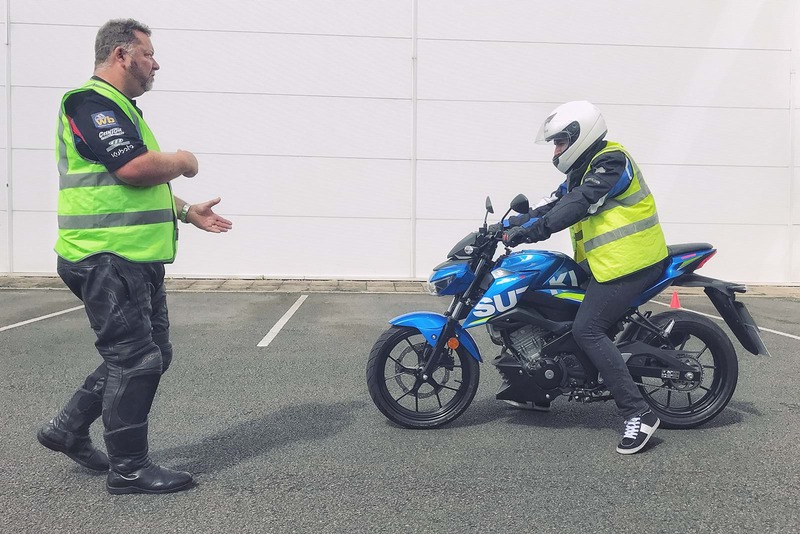 Suzuki will also give those attending the opportunity to ride a motorcycle for the first time, with free taster sessions aimed at enticing new people into motorcycling. Test rides will take place from 11:30 – 16:00 on the day and will last around 20 minutes. Anyone who is 16 and over can take part with no need to already possess a motorcycle license or book in advance. Helmets and further protective clothing will be provided.